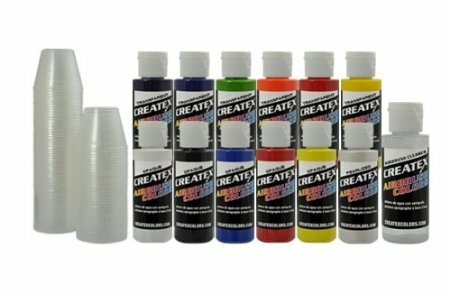 12 Createx Colors Airbrush Paint Set Basic Starter Kit – now includes (FREE) pack of 100 – 1 ounce paint mixing cups & Our FREE How-To Airbrush Book to help get you started, Published Exclusively by TCP Global. 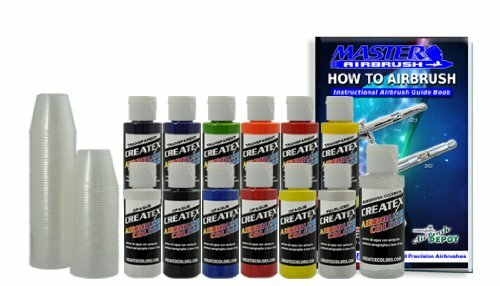 Home / Slot Cars / Slot Car Tools / Body Shop / Paints / 12 Createx Colors Airbrush Paint Set Basic Starter Kit – now includes (FREE) pack of 100 – 1 ounce paint mixing cups & Our FREE How-To Airbrush Book to help get you started, Published Exclusively by TCP Global. Createx uses the finest pigments available. The colors have a brightness and richness unmatched by others. These colors can be used on a variety of surfaces with permanent results. Createx Airbrush Colors are professional grade airbrush colors which are manufactured with the highest quality control standards. Createx uses the finest pigments available and the colors have a brightness and richness unmatched by others. 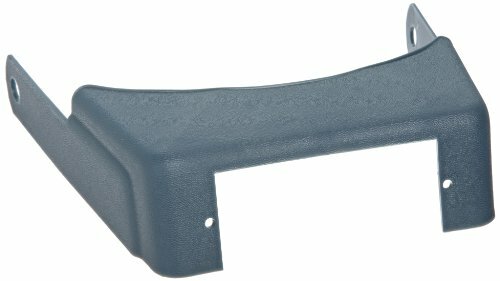 Createx can be used on a variety of surfaces (i.e. fabrics, leather, canvas, paper, wood, ceramics, and clay) with permanent results. Createx can be used with fabrics, leather, canvas, paper, wood, ceramics, and clay. 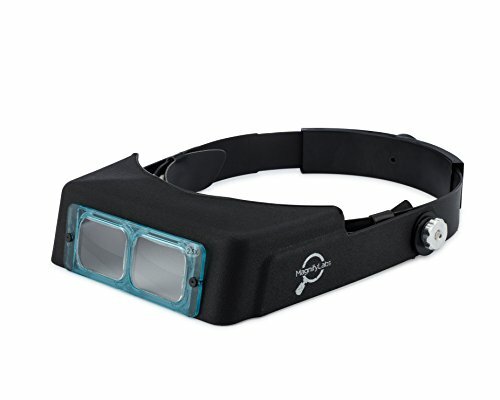 Matte, Fluorescent, and Opaque Colors come in: 2 oz., 4 oz., 8 oz., 16 oz., 32 oz. and gallon sizes.